Panasonic will move its European headquarters from the UK to Amsterdam in October as Brexit approaches. 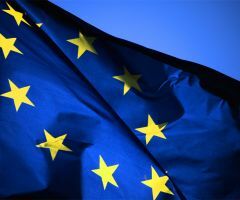 The aim is to avoid potential tax issues linked to the UK's decision to leave the EU, said Panasonic Europe's chief executive Laurent Abadie. Several Japanese financial companies have said they intend to move their main EU bases away from London. Panasonic's decision was driven by a fear that Japan could start considering the UK a tax haven if it cuts corporate tax rates to attract business, Mr Abadie told the Nikkei Asian Review newspaper. If Panasonic ends up paying less tax in the UK, that could render it liable for a bigger tax bill in Japan. 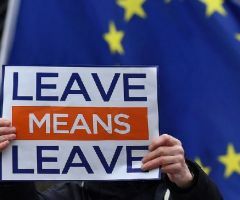 The newspaper said employees dealing with auditing and financial operations would move, but those dealing with investor relations would stay in the UK. Up to 20 people could be affected out of a staff of 30. 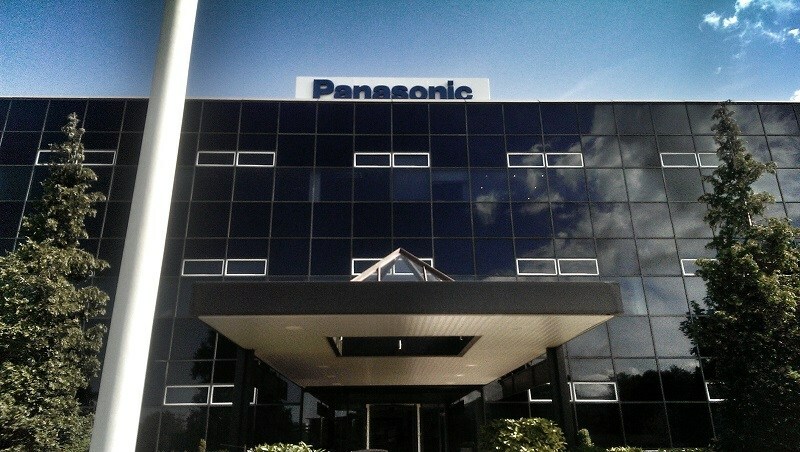 A spokesperson confirmed to the BBC that the registration of Panasonic's European headquarters would move in October. However, the spokesperson said the firm could not comment on the numbers of people who would have to move to Amsterdam. 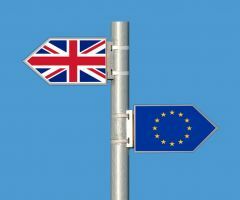 In 2016, the UK government pledged to cut corporation tax to encourage businesses to continue investing in the UK after the Brexit referendum. Japan is a major investor in the UK, where more than 800 Japanese companies employ more than 100,000 people.